Norvell Road is preparing for a makeover this summer, and will be closed in sections until mid-November. Phase I begins today and runs from Michigan Avenue to Phal Road and is expected to be closed until July. Road is closed to through traffic, but local traffic is allowed access for the duration of the project. 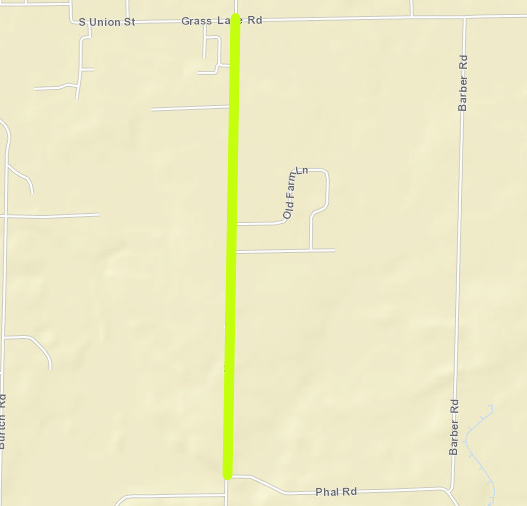 Phase I detours will route traffic using Michigan Avenue, Wolf Lake Road, and Phal Road. 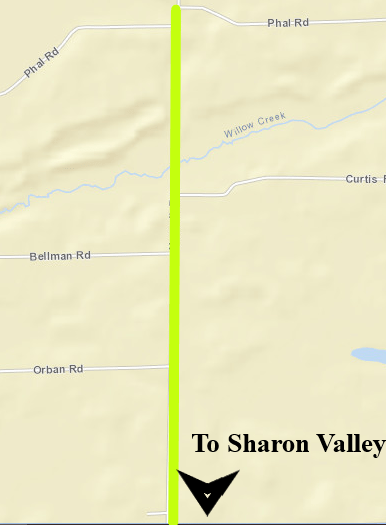 Phase 2 runs from Phal Road to Sharon Valley, and will begin upon the completion of Phase 1. In total, over 6 miles of road will be rebuilt. The project also includes widening shoulders, trimming trees, new ditches, and culverts. The total cost of the project is $2.97 million dollars. MDOT is covering $1.26 million of the cost. JCDOT budget funds will be used to cover the difference.